Blossoms announce a brand new headline UK tour for Spring 2017 taking in a date on the Roundhouse stage. The band have had a busy year playing live to sold out venues and packed festival tents across the UK and Europe, including Glastonbury, Field Day, The Great Escape, T in the Park and the Isle of Wight Festival. Their debut record spent two weeks at No.1 when it was released in August, the first time a debut album has spent more than one week at No.1 from launch since 2014. Following the release of the album the band have gone on to reach over 10 million streams on Spotify. A deluxe version of the album will be available digitally from November 11th, featuring ten additional tracks including fan favourite ‘Across The Moor’. 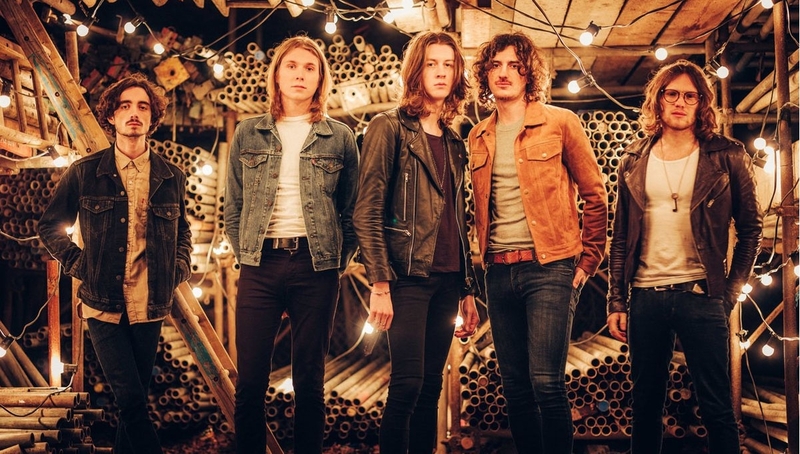 Blossoms will be supported by Cabbage and Rory Wynne. Please be advised stage times may change without notice.